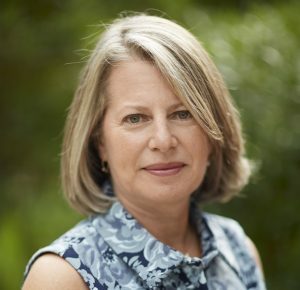 Dr. Susan Coleman is a Professor and the Ansley Chair of Finance at the University of Hartford located in West Hartford, Connecticut. She teaches courses in entrepreneurial and corporate finance at both the undergraduate and graduate levels. Dr. Coleman’s research interests include entrepreneurial and small business finance. She has published extensively on the topic of financing women-owned firms and is frequently quoted in the business press. Dr. Coleman has completed two books (with Alicia Robb) entitled A Rising Tide: Financing Strategies for Women-owned Firms published by the Stanford University Press in April, 2012 and The Next Wave: Financing Women’s Growth-Oriented Firms in August, 2016. 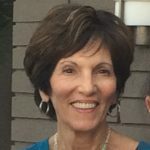 Dr. Bethann Kassman is CEO of Go Beyond Network, Go Beyond’s strategic alliance partner, in the United States and has been a member of the Go Beyond Management Team since 2009. Bethann has been a cross-border business angel for many years, investing in companies in both Europe and the US. She serves on a number of committees in the angel community and works with start-up companies in areas of strategic positioning, management and marketing. Bethann was one of the nine lead angels in the inaugural Rising Tide US Fund. 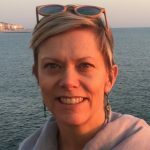 Bethann previously lived in Switzerland where she ran a successful consulting company, was a professor of Entrepreneurship and Marketing at Webster University’s Geneva campus and of Strategy at the Open University’s Executive MBA program. She currently serves on the Board of Directors of eBella Magazine and the Collier Senior Resources Center, the AngelPool Advisory Board, Investors’ Circle Consumer Products Selection Committee and the Global Health Advisory Board. Bethann has a B.S. in Psychology from Iowa State University, a Master’s degree from Virginia Commonwealth University and a Doctorate in Business from Business School Lausanne. She was one of the nine leads in the inaugural Rising Tide US Angel Training Program Fund. Krista Katsantonis Bloome’s personal mission is to amplify the power of marginalized women everywhere to effect positive change. She is a social impact investor with deep interest and experience in entrepreneurship, capacity building, strategic planning and cross-sector partnerships. She has held leadership roles in economic development for the last ten years, most recently as the Executive Director of the Bay Area Network for Teaching Entrepreneurship (NFTE), an organization that helps youth from low-income communities unleash their inner entrepreneur. There, she strengthened NFTE’s financial base through an increase in corporate partnerships and the number of individual donors, while helping modernize the program to better serve more youth. Before NFTE, Krista led training in economic development for Peace Corps in Panama where she had previously served as a volunteer. Her diverse prior experience also includes an advertising career at Gap, Inc. and J. Walter Thompson, and supporting women as a reproductive health specialist at Planned Parenthood. She holds an MBA from the Middlebury Institute of International Studies at Monterey and a BA in History from UC San Diego. Dr. Alicia Robb is a Senior Fellow with the Kauffman Foundation. She is the Founder and past Executive Director and Board Chair of the Foundation for Sustainable Development. (www.fsdinternational.org). Dr. Robb received her Ph.D. in Economics from the University of North Carolina at Chapel Hill. She has previously worked with the Federal Reserve Board of Governors and the Office of Economic Research in the SBA. She is a prolific author on the topic of entrepreneurship. In addition to numerous journal articles and book chapters, she is the co-author of Race and Entrepreneurial Success published by MIT Press and A Rising Tide: Financing Strategies for Women-Owned Businesses and The Next Wave: Financing Strategies for Growth-Oriented Women Entrepreneurs by Stanford University Press. She is a guest contributor to outlets such as Forbes and Huffington Post. 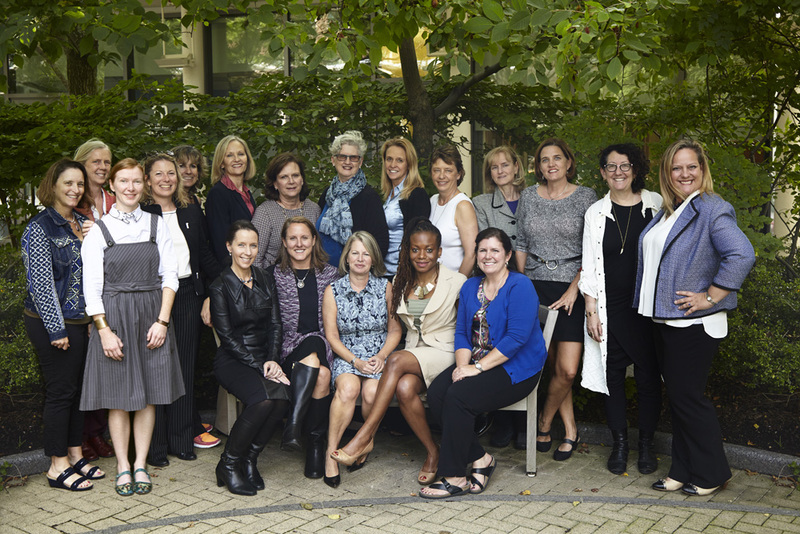 An active angel investor, she mentors many firms around the world. She relocated to Durango, Colorado after living in Boulder for 2 years, Marin County, CA for 12 years, and Washington, D.C. for 5 years. 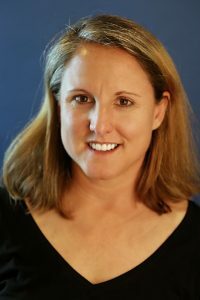 She is the Founder and CEO of Next Wave, the Managing Partner of the Next Wave US Impact Fund I, a Managing Partner of the Rising Tide US Angel Training Program Fund and a Limited Partner in the Rising Tide Europe Fund I, Rockies Venture Fund I, and the Foundry Group Angel List Fund II. Wendee Wolfson is a Leadership Coach and Consultant to entrepreneurs, corporate executives, non-profit directors, and family business leaders. She has been investing in early stage, high growth companies since 1997. As a co-founder and part of the management team of both WomenAngels.net, a professionally managed fund of active women angel investors, and Women’s Growth Capital Fund, a venture capital fund that invested exclusively in women entrepreneurs, Wendee has worked closely with entrepreneurs of high-growth, startup companies, advising them on business models, financing, and a variety of management challenges. She served on the board or as board advisor to several portfolio companies. She remains actively involved with organized angel investing groups, currently as a member of New Dominion Angels, in northern Virginia, and as co-chair of the International Exchange, an annual gathering hosted by the Angel Capital Association to strengthen the network and share effective practices among group leaders and investors in developed and emerging countries. She has an MBA from the Yale School of Management and a Certificate in Leadership Coaching from Georgetown University. She was one of the nine leads in the inaugural Rising Tide US Angel Training Program and is on the leadership team of Next Wave US Impact Fund I.